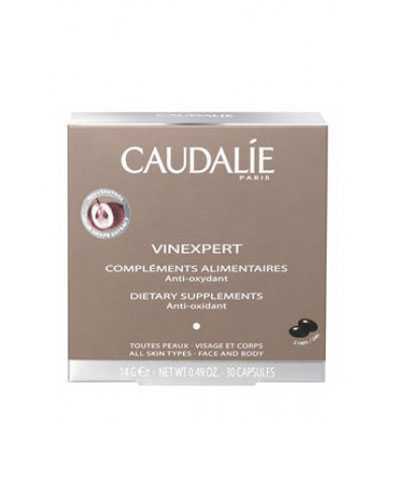 Caudalie Vinexpert Dietary Supplements work from within for a youthful look. 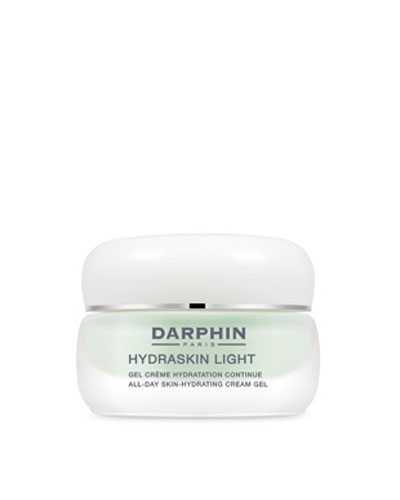 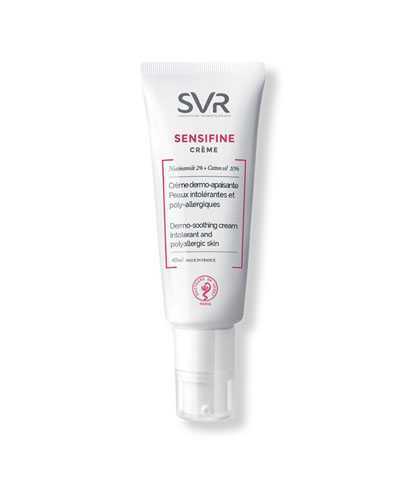 It helps to reduce wrinkles, improve firmness, moisturize and protect the skin. 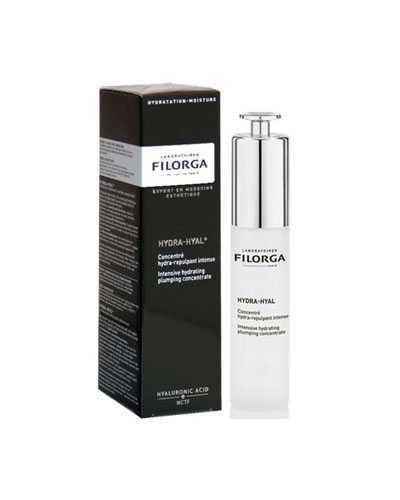 Take 2 capsules a day between meals as a 3-month treatment.